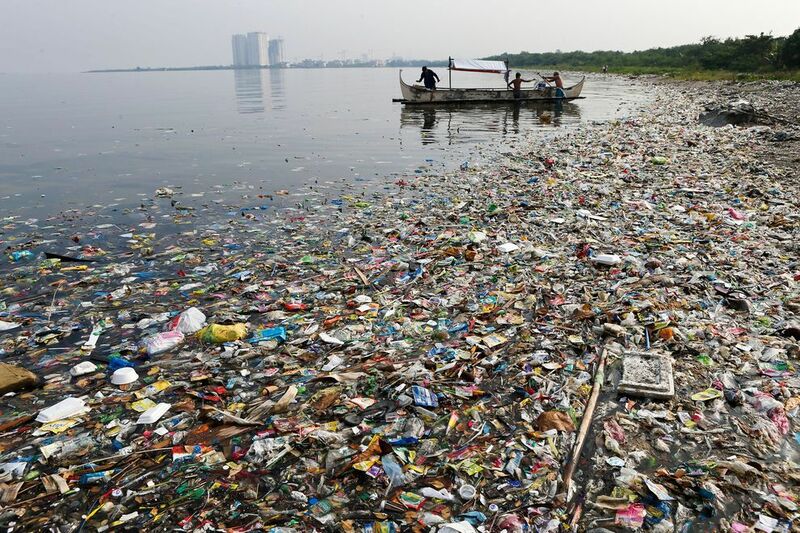 Stop Ocean Plastic by transforming plastic waste into a currency. 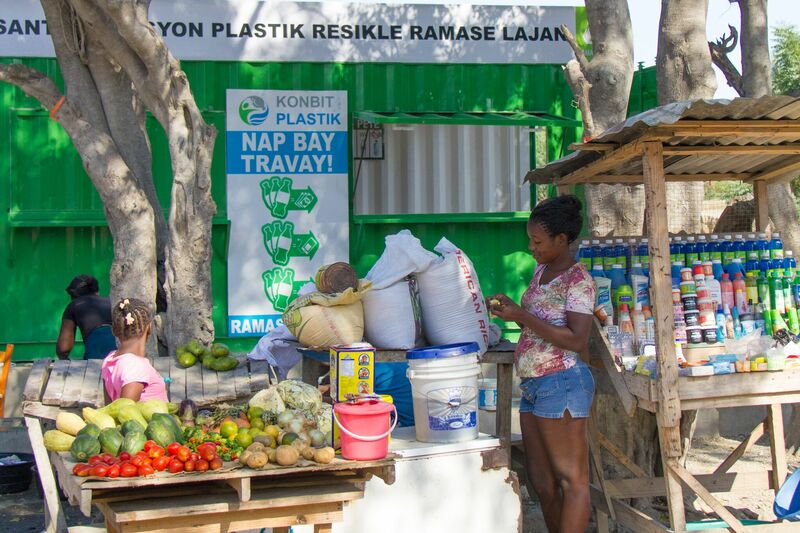 By revealing the true value of plastic, we enable the world’s poorest billion people to trade in discarded plastic waste for food, healthcare supplies, school tuition, electricity, and other necessities. We then recycle this plastic to sell to multinational corporations to use in their production, creating a closed loop plastic economy to benefit the world’s poorest. Our founder and CEO, David Katz, started The Plastic Bank with one mission: to turn off the tap of plastic entering our oceans. 80% of ocean plastic comes from the world’s poorest countries, creating a massive opportunity to empower those impoverished communities. 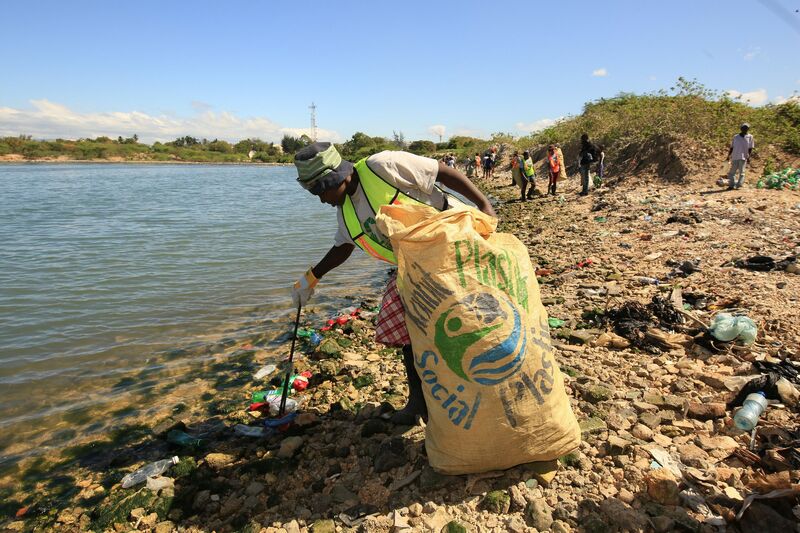 The Plastic Bank is, at its core, an economic development company that permits those living in the poorest conditions globally to earn a living wage by cleaning up the ocean. The Plastic Bank has set extremely lofty goals. 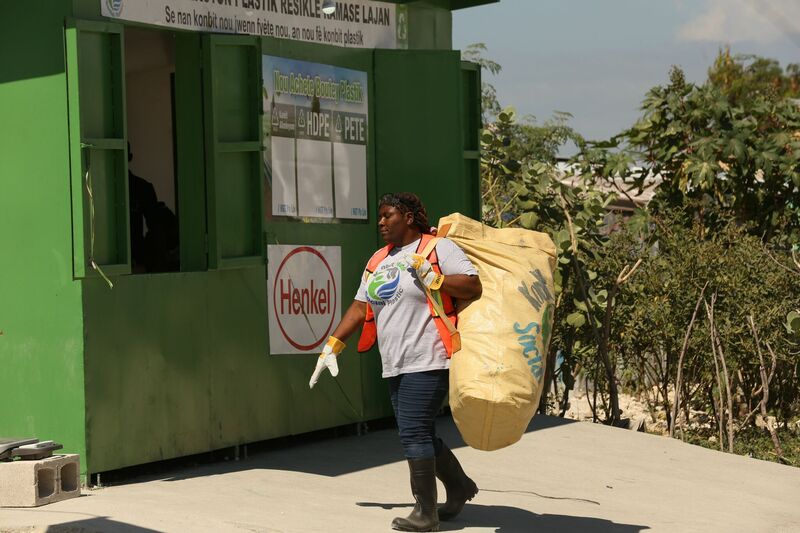 By 2030, we aim to have thousands of plastic collection centers worldwide. We also will continue partnering with large multinational firms to stop the production of virgin plastic. You can visit our website and become “plastic neutral”, where your donation will fund the extraction of 84 kilograms of ocean plastic, equivalent to the average person’s annual plastic consumption.